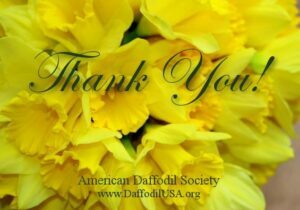 Midwest Daffodil Society Regional Show? Two weeks from today at this time we are to be tearing down our show . 60 degrees yesterday. Wuddya think?